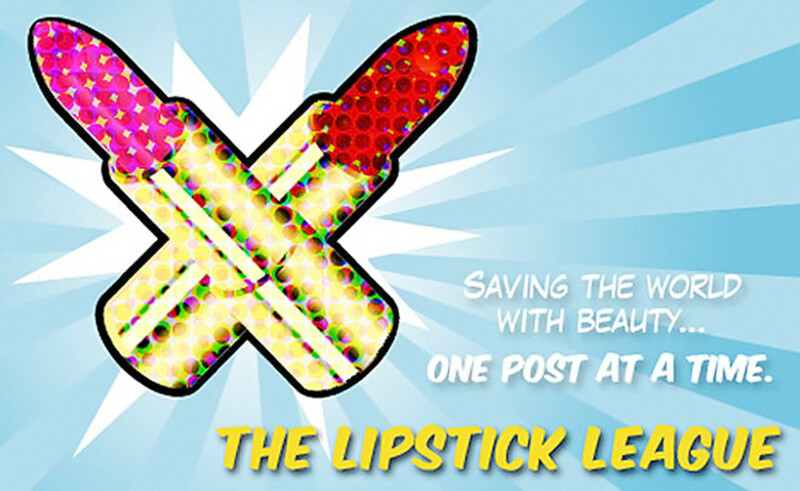 This week the Lipstick League wants to know: where do you do your makeup? Veteran pro makeup artist Alice Kilpatrick once told me she did her makeup in the kitchen because that&apos;s where she got the best light. I&apos;ve always imagined that she sits at a comfortably cluttered breakfast bar in a gleaming white kitchen, sweeping her lashes with mascara as she chats with her family bustling around her, with bright morning sunshine streaming through large windows over the sink. 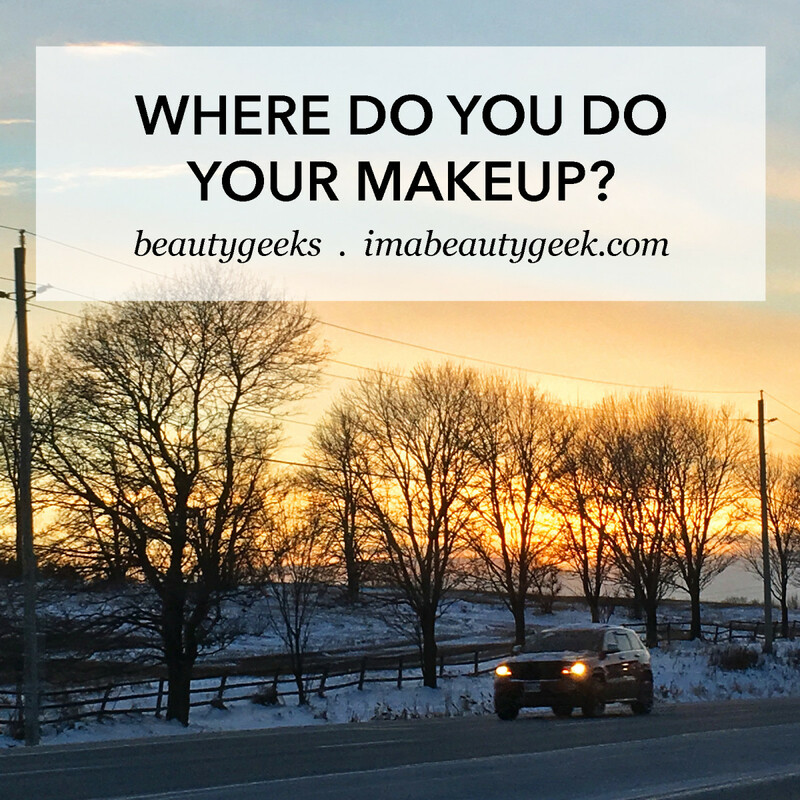 Longtime beautygeeks friends (and industry colleagues who have been on press trips with me) know my answer already: I most often do my makeup in the passenger seat of a vehicle. Because that&apos;s where I get the best light. Sure. 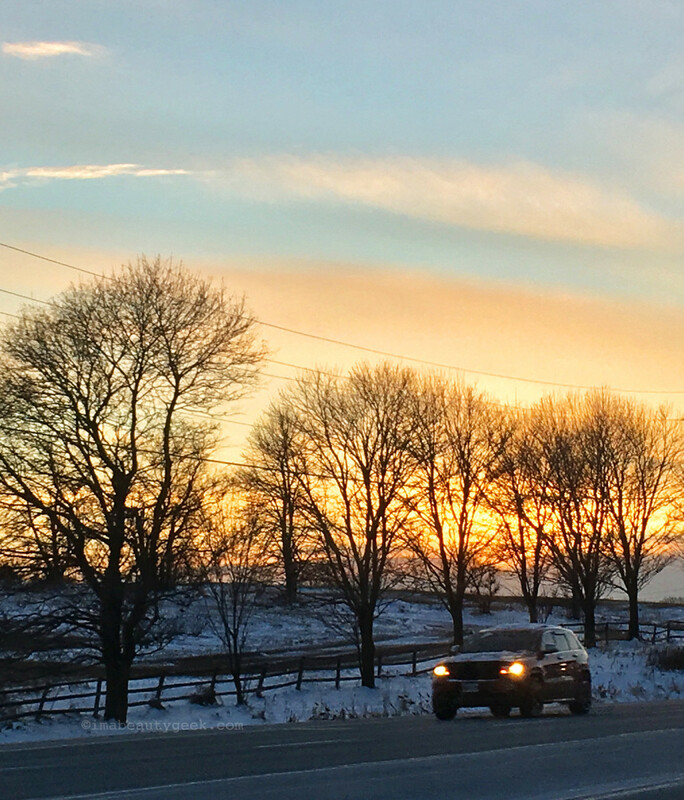 Took this snap from the front passenger seat of my brother&apos;s car, after having done my makeup. Why do I wait to do my face until I get into a car? Yes, usually the light&apos;s good. (Well, there was that horrifying fuchsia-smeared cheeks episode thanks to a pre-dawn, no-light, back-of-taxi application of a YSL Kiss & Blush – I couldn&apos;t figure out why I was getting such weird looks when I arrived at my super-early-morning appointment. And I shrieked when I caught sight of myself in a mirror 10 minutes later.) But really it&apos;s because on days I have to wear makeup, it&apos;s the time I don&apos;t have a laptop or screen at my fingertips. 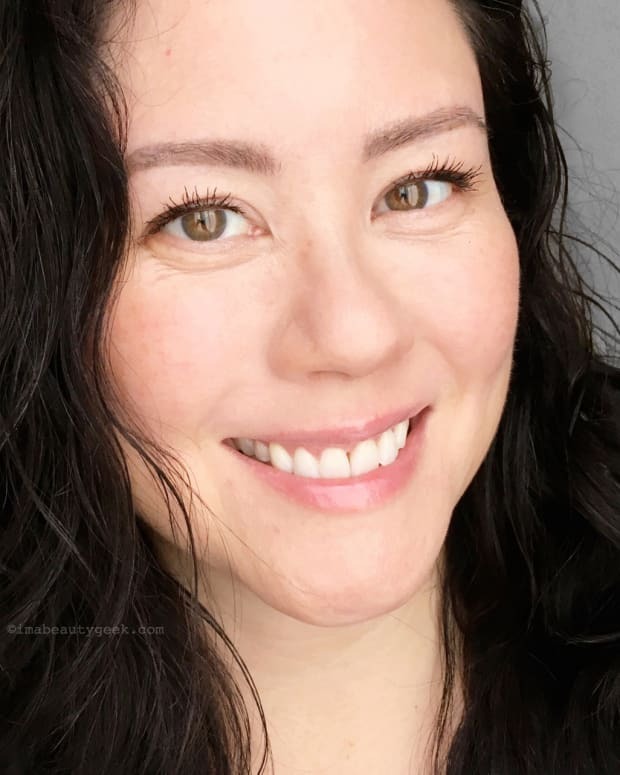 And dusted heavily atop that reason is pure habit: I got into the habit of not planning enough time to get my makeup on before I leave the house, and I&apos;ve never really tried to get out of it. Until now – I really am trying to apply my makeup at home more (we&apos;ll see whether today&apos;s a success or not; I&apos;ll report in the comments). 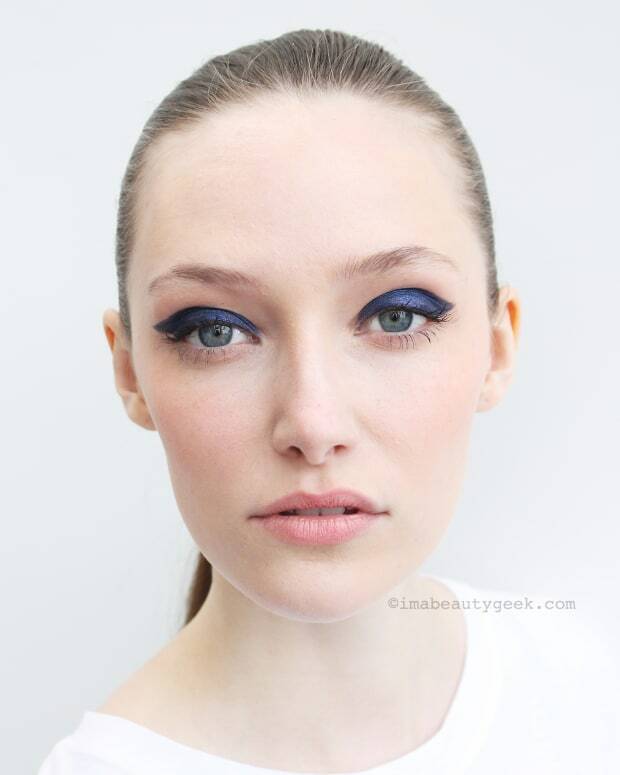 The problem with enroute makeup application is that you&apos;re safer using stuff you know well. The back of an Uber is not the place to test a new anything, except maybe lipstick (and even then you want a trusty backup in case the colour or formula fails you). I have a bunch of new makeup to play with, some purchased and some sent as PR samples; I can&apos;t try any of it properly if I keep doing car-face. Blushing Noir did a look using one of her favourite drugstore eyeshadow palettes, Wet n Wild Comfort Zone. The first time she reviewed this palette was in 2011; now it’s updated with a brand new look, an improved formula (could it really get better?) and even more shades! EauMG It’s not perfume, but it smells oh, so good! Klorane Mango Butter Collection smells like mango nectar and Victoria&apos;s so here for it. My Beauty Bunny has a Wet N Wild MegaGlo Hello Halo highlighter review and swatches for you, including a try-on. Are these liquid highlighters wearable, or not? Click to find out! Painted Ladies With years of at-home manicure experience under her belt, Sheila shares her top 3 most repurchased nail care treatments. Phyrra Do you have dry skin? 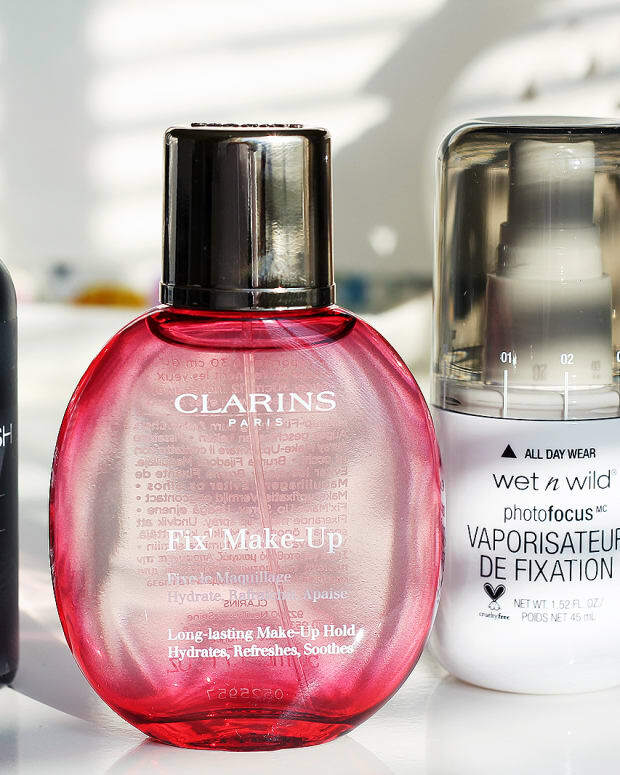 Her&apos;s her round-up of the Best Foundations for Dry Skin! Prime Beauty For dry flaky winter skin, try the luscious Moon Dip Body Mousse from Farmhouse Fresh. Cindy uses the term "snuggle-worthy" to describe how it makes skin feel! Realizing Beauty Are you curious yet nervous about dermal fillers? Then you’ll want to hear all about this refreshing new approach to facial rejuvenation. Slashed Beauty Miranda tests $1 makeup from Shop Miss A in this full-face review and video. Which products are amazing for the price, and which ones are garbage? we heart this Do you have thinning hair or just want more volume (like, a lot more)? Then, Aveda has a brand new collection for you! Beautygeeks has Manigeek’s review of Revlon’s recent Holochrome collection; a discussion of what’s “holo” and what’s “chrome” may be in order. Blushing Noir is currently craving basically everything from the Too Faced Life’s a Festival Collection, particularly the Eyeshadow Palette! Now you: where do you put your makeup on? Am I alone in my makeup-on-wheels approach? No judgement (unless you&apos;re trying to drive a vehicle at the same time – I&apos;m always a passenger).